Know what to include in an entry level resume and how to best present your qualifications and relevant experience. 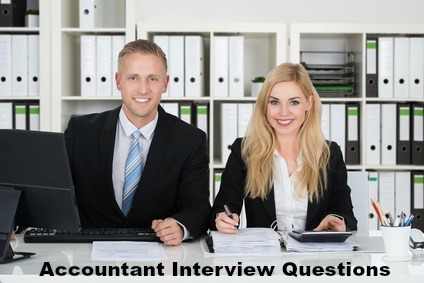 Adapt one of the entry level accounting resume objective examples and send off a well-structured and persuasive resume that gets you the interview for the accounting job opportunity. To secure an entry level accounting position that utilizes my qualifications and knowledge. knowledge. Accuracy and precision in all tasks ensures a high level of efficiency and successful problem resolution. An enthusiastic and motivated individual who is committed to a career in the accounting field. Regarded by mentors and peers as a highly motivated and hard working individual who has achieved excellent results (include GPA). Strong organizational and planning skills enabled the achievement of top marks for multiple projects and assignments. Part-time work has provided a solid grounding in the practical application of academic knowledge. A proactive problem-solver and determined achiever who is looking for an opportunity to prove himself. What entry level accounting skills should I include in my resume? 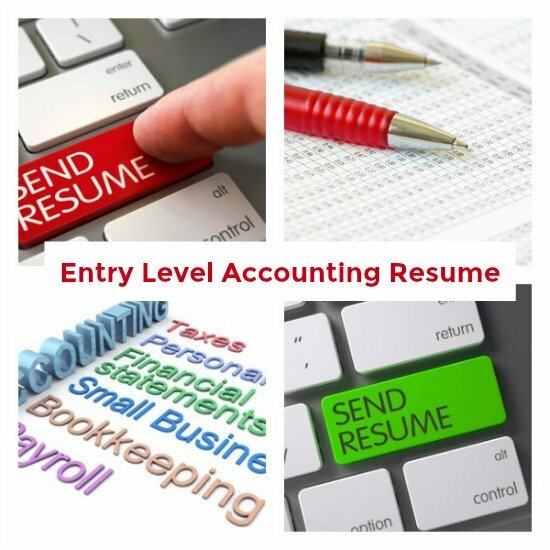 Ensure the skills you include in your resume are relevant to the entry level accounting job opportunity. Many of the skills and competencies you have are transferable into the workplace. Find out more about transferable competencies. Consider your strengths and how they will benefit you in the job. Use these accounting job descriptions to determine the strengths and skills to put on your resume for accounting.